New Delhi : The Supreme Court on Friday issued notice on a plea seeking a country-wide ban on the manufacture, sale and bursting of firecrackers, including burning of stubble by agriculturists. A bench of Justice A.K. Sikri and Justice Ashok Bhushan gave the Centre four weeks time to respond to the plea by a child, Arjun Gopal, represented by lawyer Gopal Shankarnarayan. The court has been moved by other petitioners as well. They are seeking a ban on the manufacture, sale and bursting of firecrackers, as it was contributing to an already alarming state of air pollution. 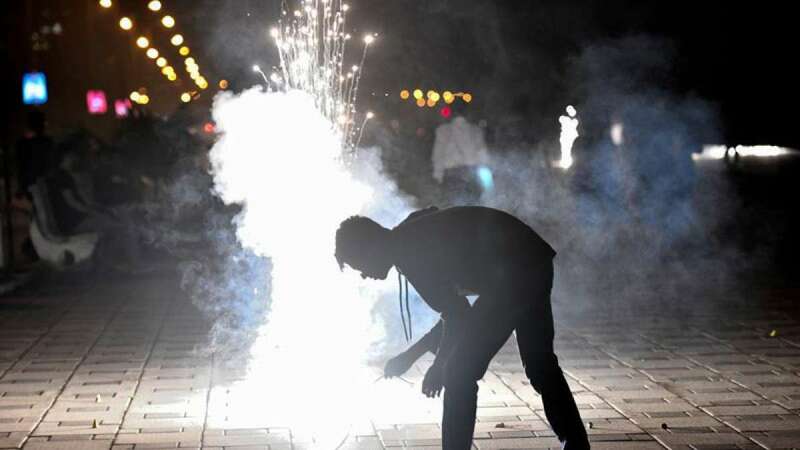 Earlier, to curb pollution during Diwali celebrations, the Supreme Court had slapped a temporary ban on the sale of firecrackers in the Delhi-National Capital Region till October 31. However, the ban on sale of crackers was restricted to Delhi-NCR only, but now the plea has demanded a nationwide ban.